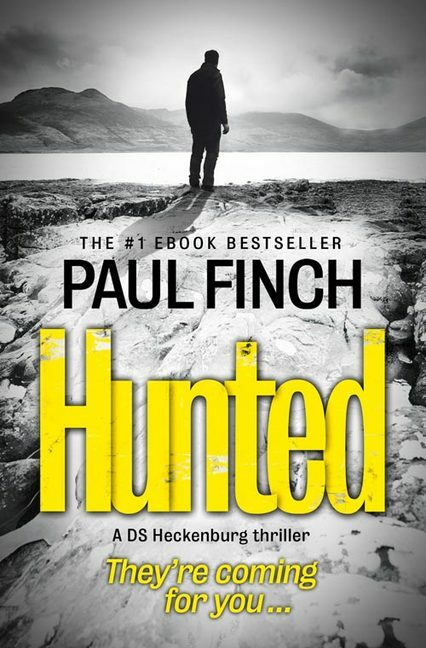 Paul Finch’s Hunted is seemingly influenced by recent trends in TV detective shows, such as Luther and Whitechapel, to push into areas of the macabre. The reader’s enjoyment of this book will therefore depend on how much they can buy into Finch’s far-fetched plot. If so, they will be rewarded by a mystery of who is committing a series of sadistic stage-managed accidents. 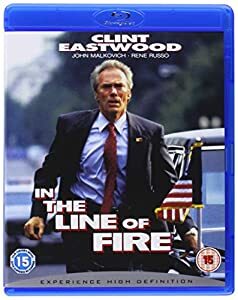 The plot is interesting but you can’t get over the impression that it is highly contrived and the perpetrators, when finally unmasked. are not wholly convincing. This is the fifth book in Finch’s DS Mark “Heck” Heckenberg series and I have not read any of the previous entries. But this is a standalone story that requires no previous investment in the character. Heck is an intelligent action man, but feels a little bit bland – lacking the cynicism and hard-edge of hundreds of similar characters. 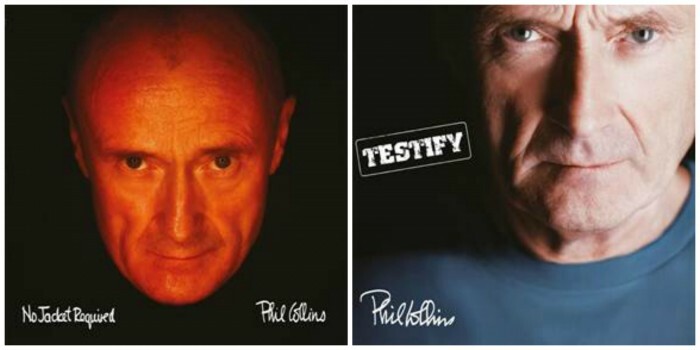 It is the nature of his work with the Serial Crimes Unit that makes him different. The introduction of a female partner, DC Gail Honeyford results in familiar initial antagonism leading to a bonding both physically and emotionally. A sub-plot involving a stalking ex-partner/colleague of Honeyford feels heavy-handed and its resolution is disappointing. Despite some misgivings, this is still a readable mystery thriller that is enjoyable on its own terms. 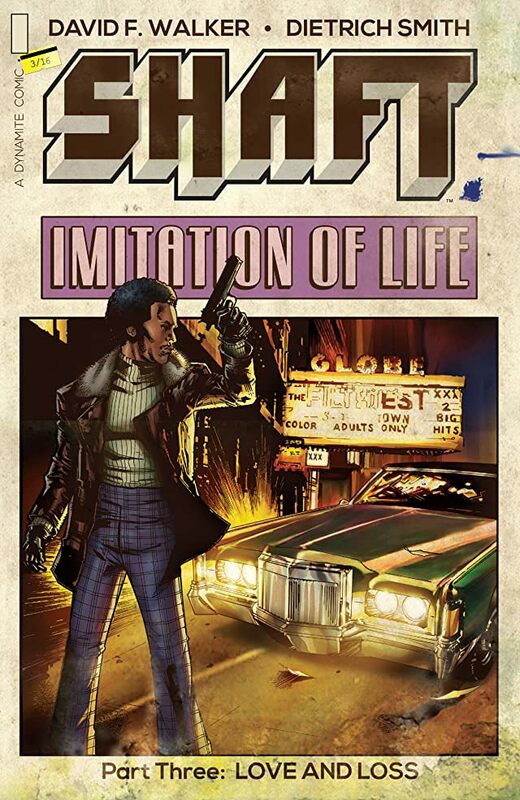 The third issue of Shaft: Imitation of Life the second series of Dynamite’s take on Ernest Tidyman’s John Shaft is published on Wednesday 20 April. Previews have been made available and the first review (from Multiverse-Magazine.com) is in and reviewer Gary Orchard says: “David Walker has nailed the character in Shaft Imitation of life #3 and the feel to perfection and Dietrich Smith’s artwork is subtle yet raunchy. 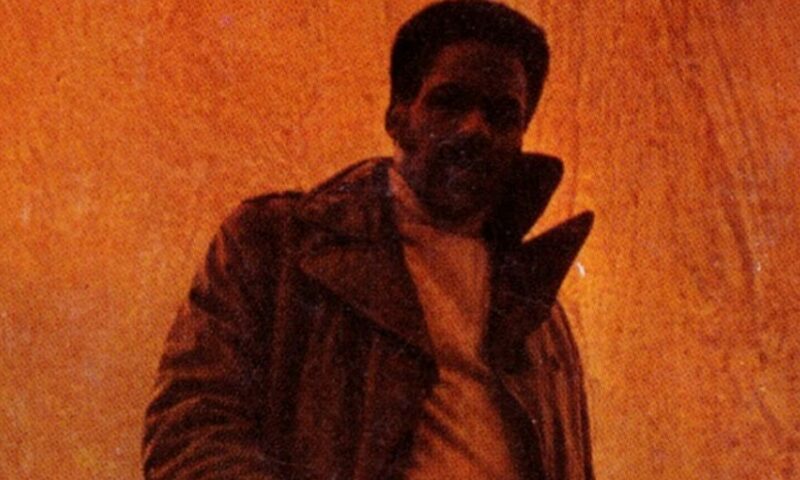 We could be back in 1975 but this is even better! 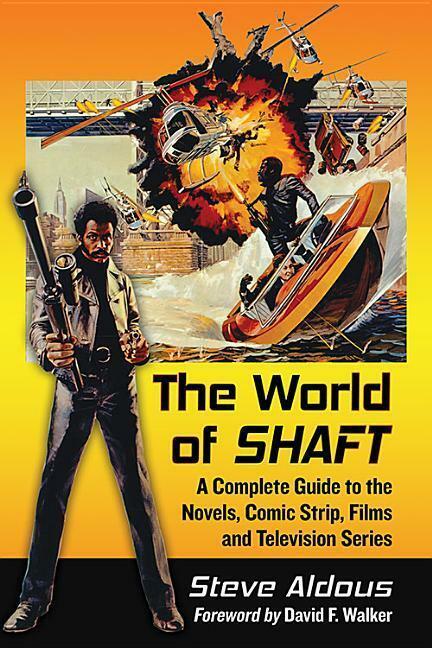 Also a preview of the cover for the re-print of Ernest Tidyman’s original novel Shaft was made available via ComicVine. 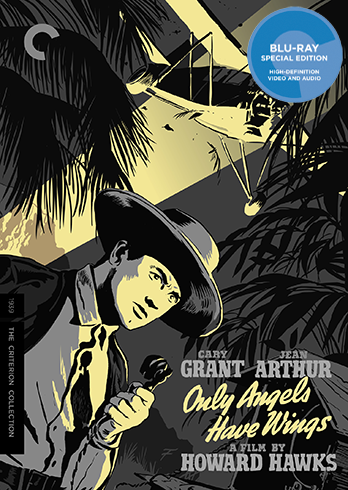 The art work is by Robert Hack and the publication date is set for 27 July 2016.